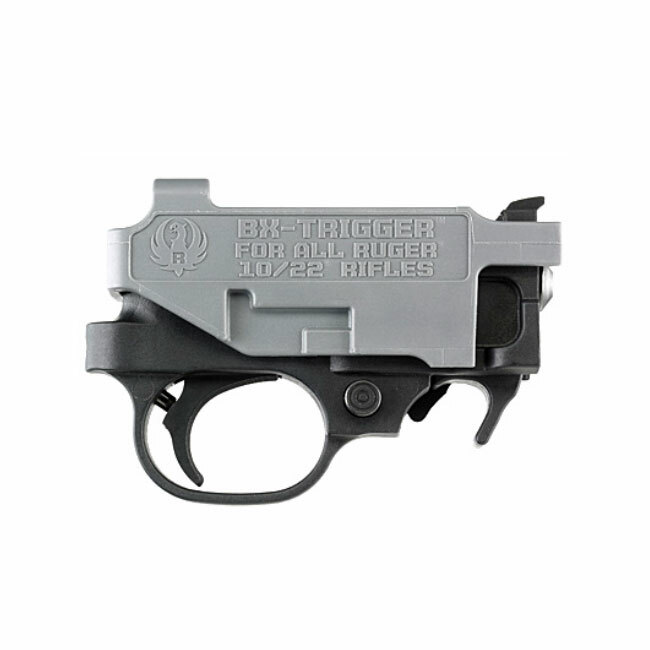 A light, crisp, “drop-in” replacement trigger assembly that is compatible with all Ruger® 10/22 rifles and 22 Charger® pistols. List Price: $89.00. This item is currently on sale.